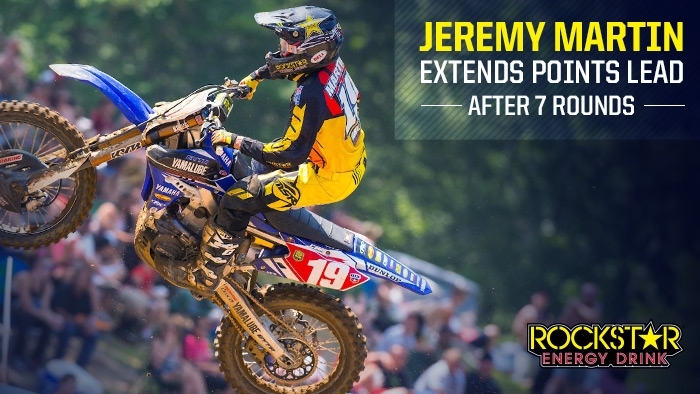 Jeremy Martin: "It was another good day with another podium. I didn't get the win but I was able to extend my points lead in the process. Just need to keep staying consistent. Very excited for my home race at Millville next weekend!"